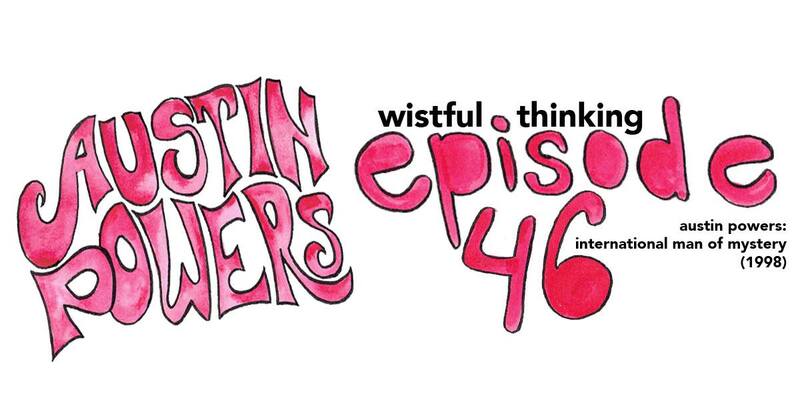 Jordan and Cara continue Mike Myers month with the 1997 movie Austin Powers: International Man of Mystery. To quote Cara: boy oh boy… yikes. They talk about its problems, their love for Seth Green, and wonder where all the comedies have gone. Then, they move on to discuss The Faculty, a much better movie from the same era, and finish the episode with some shoe nostalgia.